Many travelers to Portugal only make it as far north as the lovely—but increasingly touristy—city of Porto. 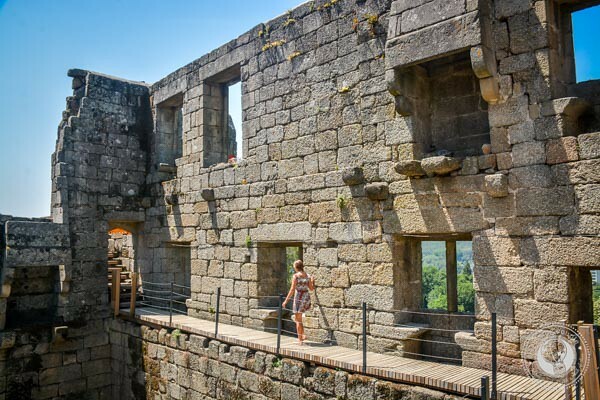 However, continue a bit farther, and you’ll arrive at Portugal’s mesmerizing Minho region. This often overlooked destination is characterized by lush mountains, rolling vineyards, charming towns and sweeping beaches. 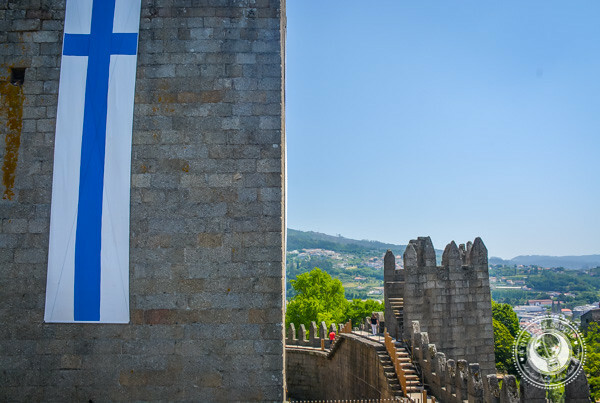 Considered the birthplace of Portugal, it was here that revered King D Alfonso Henriques was born and later declared Portugal’s independence. 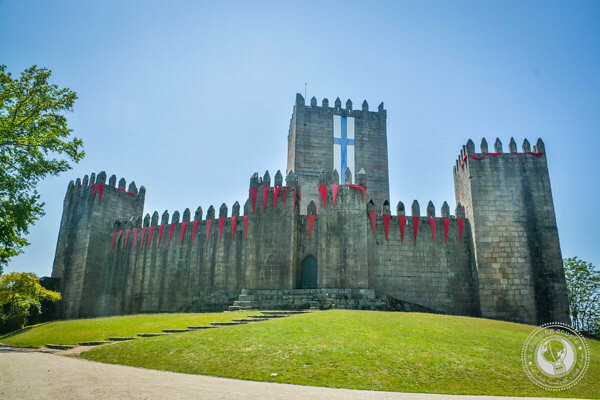 Visit the medieval Castle of Guimarães to see Alfonso’s birthplace, also the site of many key battles in Portugal’s early history. 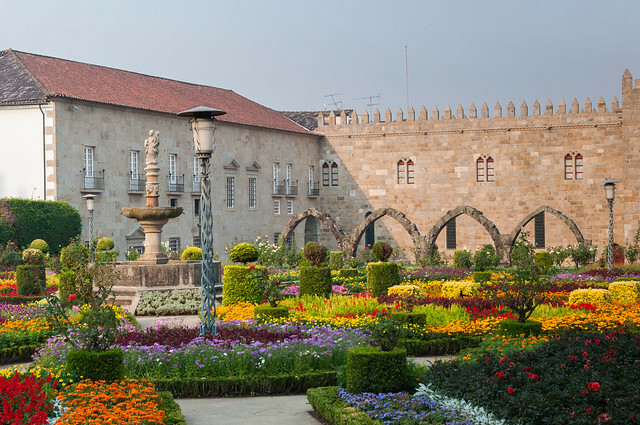 While you’re there, you won’t want to miss the Historic Center of Guimarães, a UNESCO World Heritage Site revered for its beauty and preservation. We recommend grabbing lunch amongst the gothic buildings in the lovely Largo da Oliveira, then taking the time to amble through the many winding alleyways. 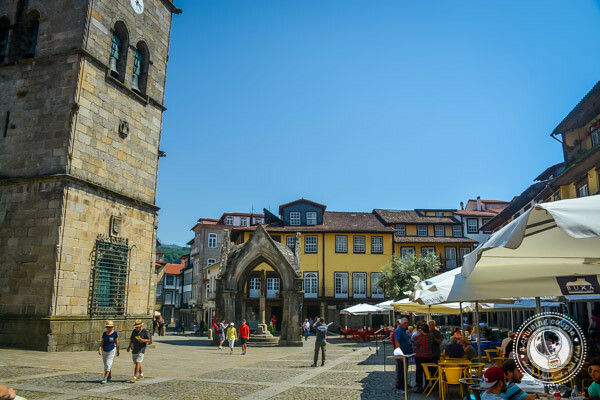 Guimarães is a favorite day trip from Porto, so if you want to experience the city without the tour groups, it’s well worth spending a night. Alternatively, visit later in the day when many groups are gearing to return to Porto. 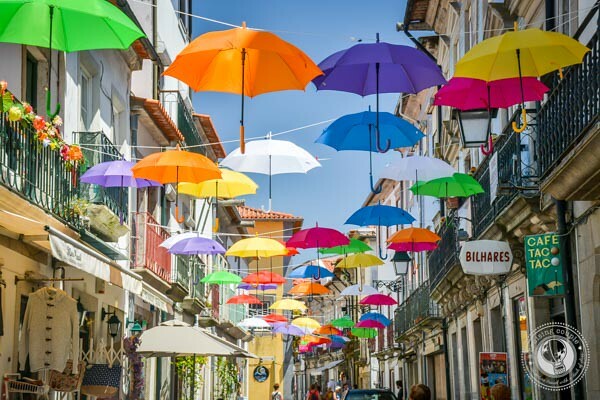 If we were going to move to Portugal, Viana do Castelo would be high on our list of cities to consider. We immediately fell in love with the lovely town, in large part because of its flower-lined walkways, proximity to good surfing, and few fellow tourists. 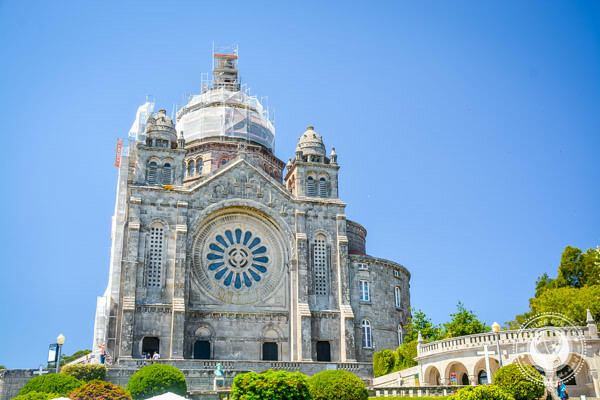 We initially added Viana do Castelo to our itinerary as we wanted the iconic photo of Santa Luzia perched on a hill, with sweeping views of the coastline. (Note that you need a drone to get this picture.) Unfortunately, the Basilica was undergoing construction and covered in scaffolding, which meant we weren’t quite able to achieve the photo we wanted. 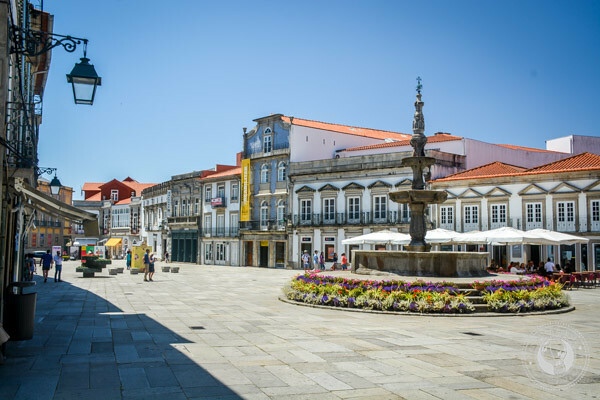 Luckily, Viana do Castelo surprised us with its charm and beauty, so we were hardly disappointed with our choice to visit. 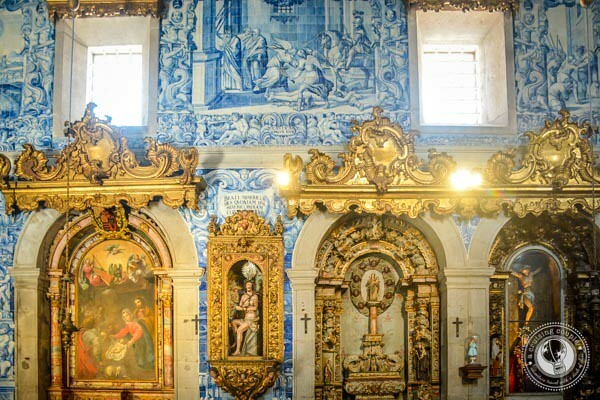 The Igreja da Misericórdia is particularly breathtaking, with remarkable Portuguese azulejo panels. 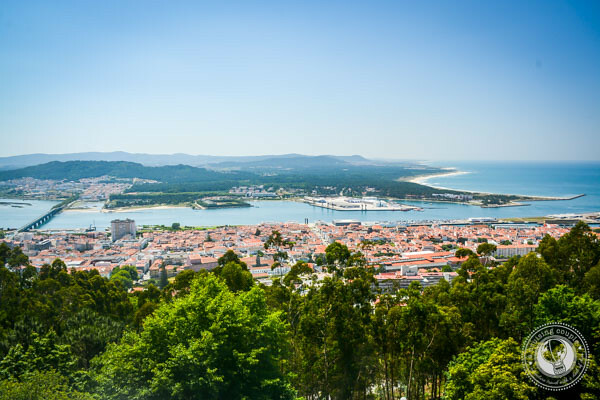 After wandering the city and taking in the views from Santa Luzia (which was deemed by National Geographic to have one of the most beautiful panoramic views in the world), head to the nearby Cabedelo Beach. The quiet, golden sand beach itself isn’t the most amazing we’ve seen (we do live in Costa Rica, mind you), but it’s a great spot for surfing when the conditions are right! 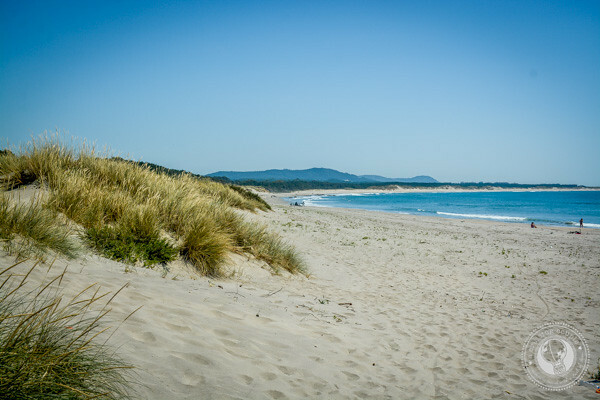 If you have the time, there are many other picturesque beaches in this area, named the Costa Verde. 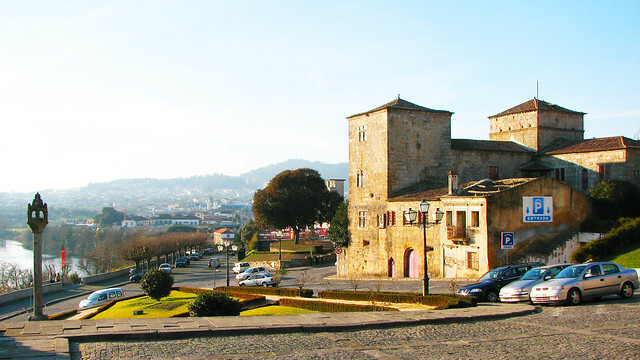 While Guimaraes is called the birthplace of modern Portugal, Ponte de Lima is considered the country’s oldest village. The city is small but enchanting, with a distinctive medieval bridge that plays music during the day and lights up at night. 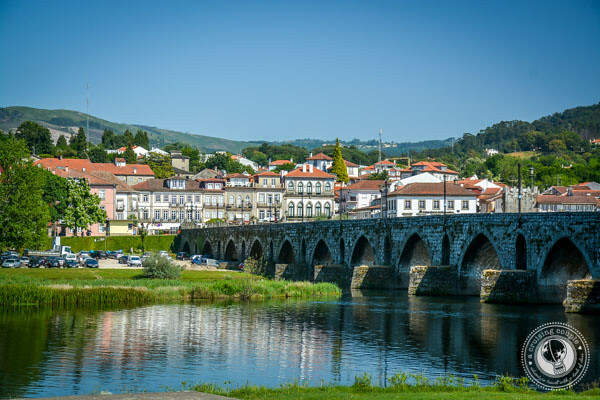 The history behind the Ponte de Lima Bridge is unique; when the Romans were first marching through Portugal, they incorrectly believed the River Lima to be the River of Oblivion, a legendary river said to wipe away all your memories. The captain only convinced the army to cross by saying the spell would be broken if he called out each of their names. Of course, the idea worked, and the bridge was later built. Along the banks of the river are 24 soldier sculptures still commemorating the Legionnaires. 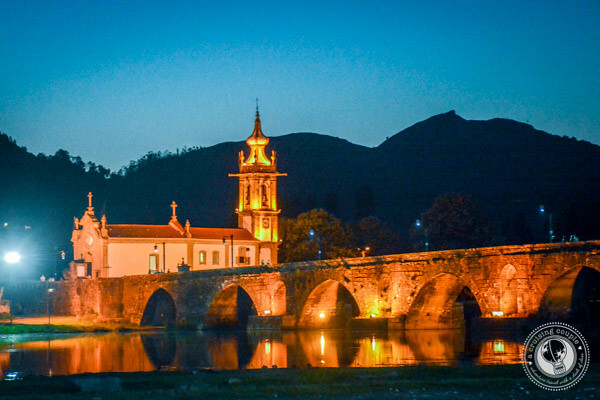 Ponte de Lima is small, but it’s the perfect place to sip Vinho Verde at an outdoor cafe or go for a long river walk. The city feels very authentic, especially when compared to more touristy destinations. 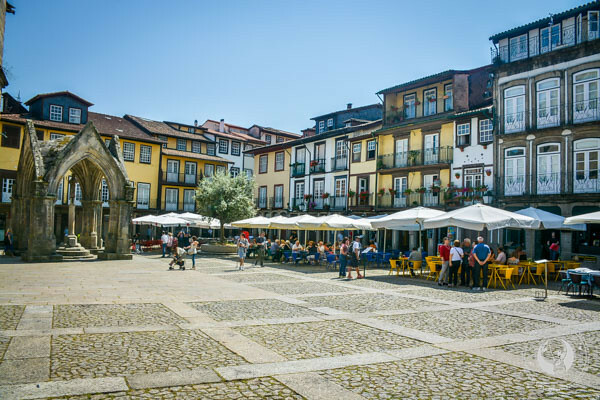 Apart from a few people walking the Portuguese Caminho de Santiago, the town tends to attract Portuguese travelers looking for a weekend escape or looking for unique finds at the river market that occurs every other Monday. 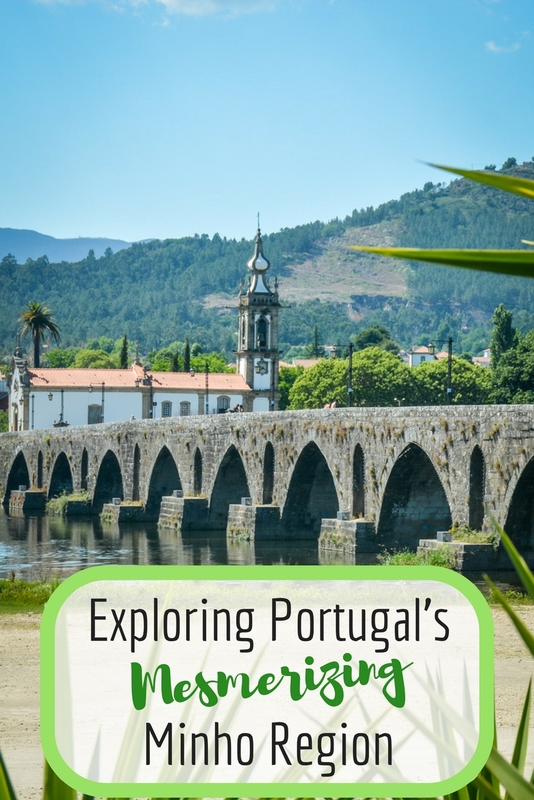 Of course with limited time in Minho, we didn’t have a chance to visit all the “must-sees.” Here are a few other spots of interest to consider that we’ve heard great things about! 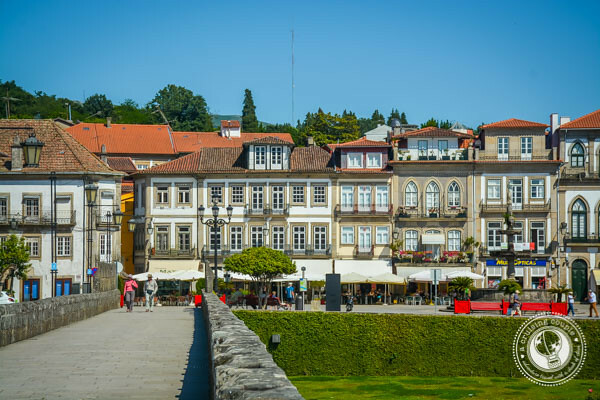 Portugal’s third largest city, Braga feels both old and young. It’s home both to historical plazas and churches, as well as a bustling University. 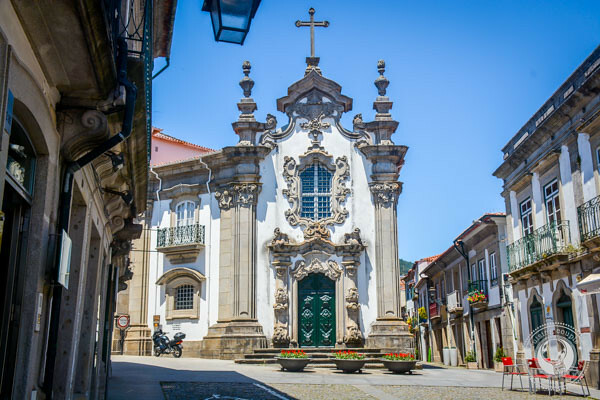 Of particular interest is Portugal’s oldest cathedral, the Braga Cathedral. 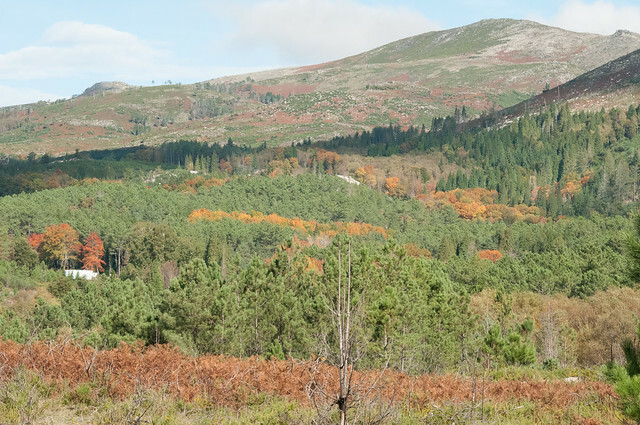 Located along the border with Spain, this is Portugal’s only National Park. There are many walking and hiking trails. If you’re feeling burnt out, it’s also possible to arrange a driving tour to see some of the highlights. Wander past ancient Celtic villages and, if you’re lucky, keep an eye out for the Iberian wolf and royal eagle. This small city is famed for its large outdoor markets held each Thursday. As the name suggests, it’s also home to the legend of the Rooster of Barcelos, which in turn inspired the colorful ceramic roosters that are so common throughout the country. As the story goes, a dead rooster helps a falsely accused man escape his death sentence. Apart from the weekly market, there isn’t a ton to do, though the pottery museum comes highly recommended. You’ll need a rental car if you plan on doing the Minho Region justice, Otherwise, it’s just too difficult to easily hop from place to place at leisure. However, once you have a car, then many of the region’s attractions are easily accessible from just about any base. 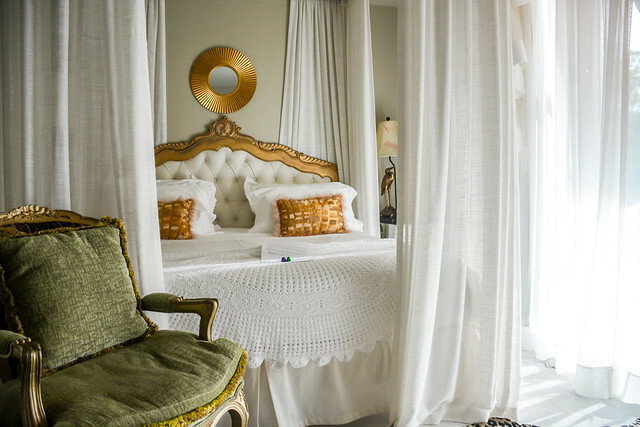 For the ultimate in luxury at a family-owned boutique hotel, we highly recommend Carmo’s Boutique Hotel. This is where we stayed, and we have high hopes that one day we will be able to return to stay in their new glamorous tents and further explore the Minho region! To learn more about Carmo’s, read our full review here. love your article on Portugal. Great country to visit. Please explore the Portuguese islands of the Azores and Madeira.